My Millionaire Mentor Scam Review - Undeniable Proof! 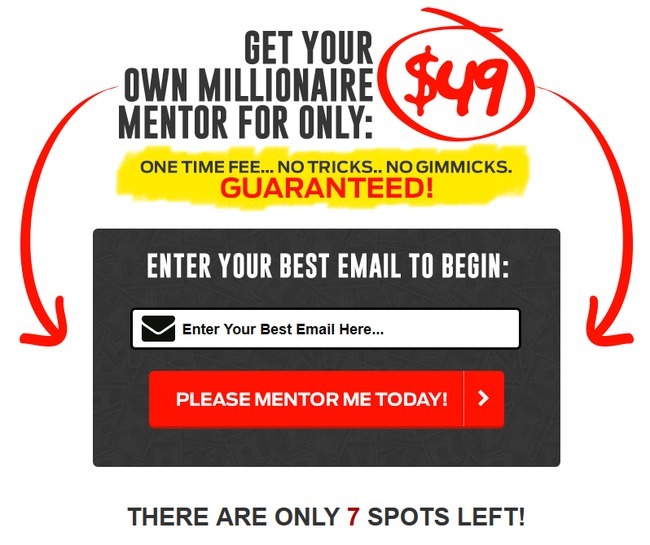 My Millionaire Mentor Scam Review – Undeniable Proof! 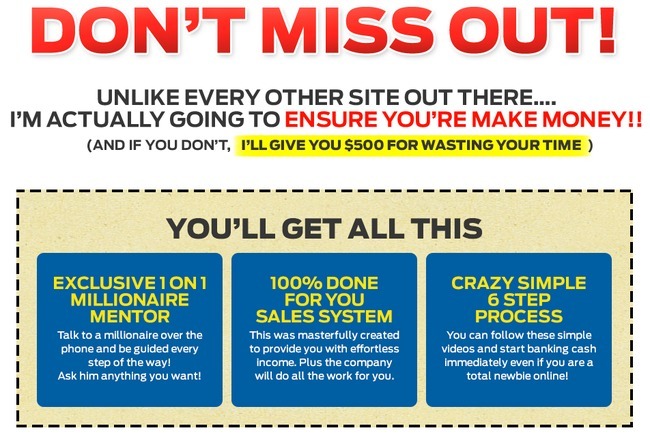 My Millionaire Mentor claims to pay you $500 if you don’t make money with their system. Is it too good to be true? Is My Millionaire Mentor a scam? Let’s find out in this review. If you are wondering why I include My Online Business Empire (MOBE) and My Top Tier Business (MTTB) in the descriptions above, it’s because all these scams are related to each other. I’ll explain in details below. As you watch the video, you’ll see a few people boasting about how much they have made with My Millionaire Mentor in a very short period of time. Most of them claim that they have banked in close to $10,000 in just 2 to 3 weeks time. This is a classic red flag you should watch out for when you encounter similar sales pitches online. If something is too good to be true, it probably is. When you finally finish the video and proceed to the next page, you are once again promised a good $500 if you don’t make any money with their system. However, I’ll show you why you will never get that $500 before losing thousands of dollars first. The exclusive 1 on 1 mentor is actually just a salesperson whose sole purpose is to get you to purchase more up-sells. The 100% done for you sales system seems cool too, but it’s not that cool when you realize that you are the targeted customer of this sales system. Yes, you are actually their potential customer of the sales system. What about the 6 steps training videos? They work in tandem with your exclusive mentor. Together, they put you through the sales system and coerce you to purchase more and more up-sells that cost up to tens of thousands of dollars. At the bottom of the sales page, you will be offered the program at $49. It’s an irony that My Millionaire Mentor scam guarantees you a one time fee, no tricks and no gimmicks. Because ridiculous up-sells, tricks and gimmicks are exactly what await you. If you just want to make money online, there is no reason to purchase expensive programs like this. A legitimate program such as Wealthy Affiliate will lead you to the right path. And it’s free to get started too. After providing your email address, you will be redirected to the homepage of MTTB at mttbsystem.com. Note that MTTB is just part of a larger program called My Online Business Empire (MOBE). MOBE / MTTB has been around for a few years, and they have generated an awful lot of negative feedback due to the ridiculous up-sells. I’ve since written a detailed review on MOBE and MTTB, explaining its total costs and earning potentials in detail. There are a few other landing pages that lead to MOBE and MTTB, including 45 Minute Paydays, Ultimate Dot Com Lifestyle and My Internet Success Coach. Each of them was created by individual MOBE affiliates that want to recruit new members as their down-lines. 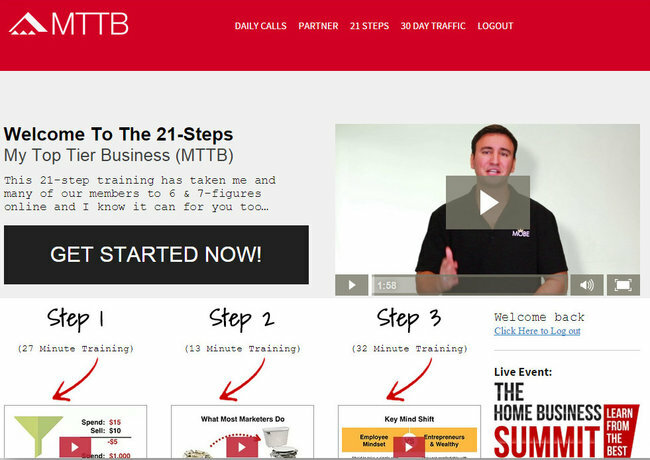 Unlike the 6-steps training program mentioned by My Millionaire Mentor, MTTB is actually a 21-steps video series guiding you how to make money by promoting the same system (MTTB) and the larger program, MOBE to other people who wants to start an online business. 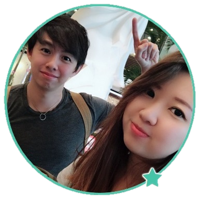 MTTB teaches you how to use their sales materials and funnels to sell the same program, and earn commissions from your buyers. On paper, MTTB sounds like a good deal if you join them as their affiliates – most of their products are high-ticket products, which means that you only need to sell a few products to get some very high commissions. All this for a low price of $49, and a $500 money back guarantee (or so they claim). Let’s take a closer look at how MOBE / MTTB works. 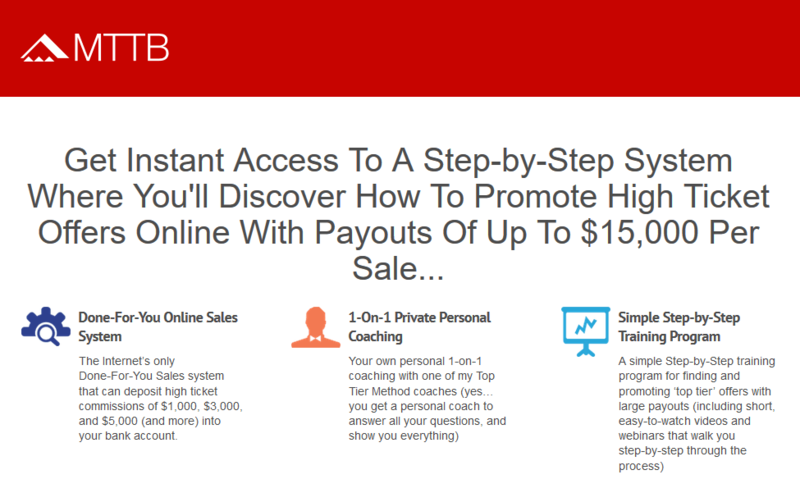 Once you pay $49 to join the program, you’ll be brought into the members only area, where you need to contact your exclusive coach every 2 to 3 steps for the subsequent videos to be unlocked. It wasn’t until step 5 that I realized that I was obligated to purchase a MOBE license rights for $2,497 to continue the lessons, which I valiantly protested. My coach tried to justify the purchase by saying that I can gain access to many other high-ticket products and resell the license rights to earn commissions in the process. The catch is, you can only earn 50% commission if your down-lines (remember that MOBE/MTTB works on MLM model) purchase the same level / lower level of membership. The bottom line is, unless you shell out at least $2,497 for the MOBE license, there is no way for you get $500 money back guarantee for the program. You may come across people promoting MOBE / MTTB online claiming that they make good money off it, but keep in mind that these are the people who have invested a lot into the program, and they earn a huge commission if they successfully recruit someone who buys the license. There may be arguments on whether MOBE / MTTB is a scam, and there are people out there who defends the program. I wouldn’t be surprise if there are supporters of MOBE and MTTB calling this review biased. It can be very profitable for seasoned internet marketers who already have an established blog or email list to recruit people, but it’s definitely not for newbies looking to make money online. Is My Millionaire Mentor a Scam? The answer is clear. YES, THIS IS A SCAM! Is Online Cash Source a Scam? Is The Real Dream Maker a Scam? I am wondering about make alot of money online? Julissa, any online opportunity that promises to make you a lot of money without effort is fake. There’s no free lunch in this world. If you want to make real money online, you have to put in the effort. Take a look at a real opportunity at WA training program. The only legitimate way to “learn” how to make money online is with Wealthy Affiliate. Anyone who tells you that you can get rich quickly online is just blatantly lying to you. Wealthy Affiliate will teach you how online marketing works, but it takes time and a lot of hard work. It’s the truth I found out the hard way. Which is why I only recommend Wealthy Affiliate to those that genuinely want to learn making money online.